Optimizing SEO can be a complicated task. Free site ranking utilities provide experienced web developers and newcomers alike, a helpful way to track progress and identify potential shortfalls. The more variables involved, the more complex a task will be. When addressing a websites SEO progress you need to account for several ranking factors, then gauge exactly how your site is performing in each. This complexity usually leaves you with two options, hire an all-inclusive SEO company or purchase an advanced program that runs these numbers for you (usually w/ a hefty monthly fee). Like most computer nerds, I find it hard to justify paying for data that is generally available for free. 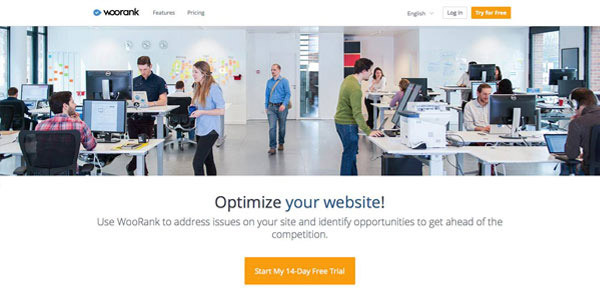 That's why we've compiled and detailed our favorite free SEO ranking tools for loyal readers. 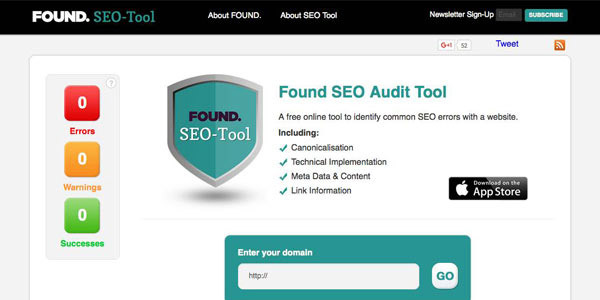 In the interest of efficient sharing, we've split our recommendations into two sections - free SEO site ranking tools & tools for tracking individual ranking factors. All have been extensively tested and belong in the bookmark section of any developer or website owner who cares about performance... which should be everyone. WooRank offers more detail then any other free website ranking tool and offers the results in an easily digestible report. Although they clearly push users to their advanced version, the downloadable data provided by this full-featured site analyzer is downright impressive. 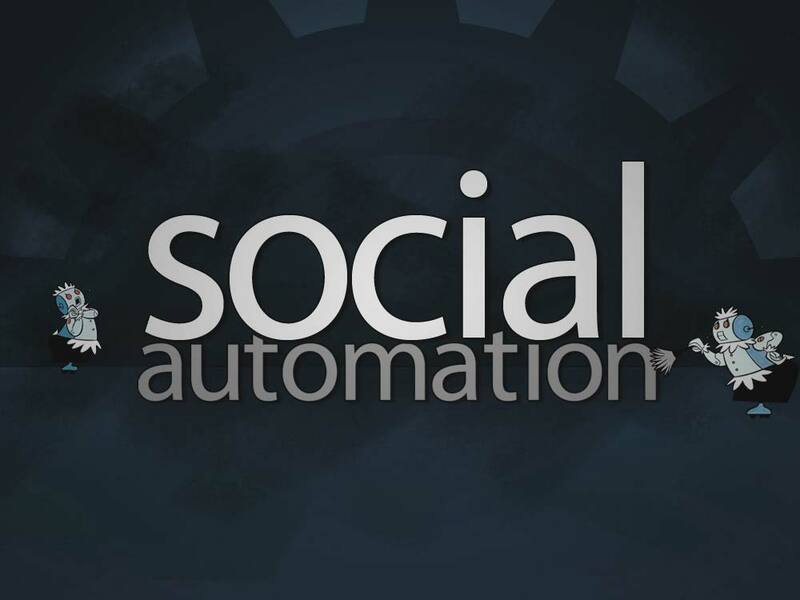 The report covers usability, SEO, technical inclusions, errors, back-links, socials, SERPS, and visitors. They also leave you with a handy "marketing checklist" itemizing fixes you should address and their potential severity. Recommended. Along with WooRank, SEO Site Checkup provides the most detailed, up to date, and comprehensive testing results available in a free site testing tool. It performs a solid amount of tests addressing speed, meta, utility, compression, caching, expires, canonicalization, validity, security, page-load times, social interaction, and offers handy explanations on how to perform the required adjustments. Recommended. 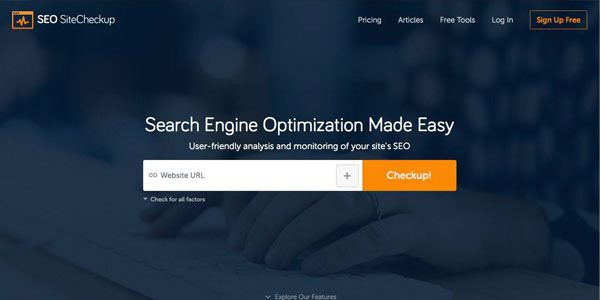 As one of the more comprehensive options, Site Analyzer is a free SEO page rank checker that tests your basic metrics and delves further into fairly advanced accessibility & security options. The analysis report addresses over 50 criteria, then breaks the grades down to the following sections - SEO, content, design, performance, and accessibility. Site Analyzer also compiles an overall score and provides useful recommendations for fixes that optimize your site's overall SEO. This seo grader is quick, reliable, and makes a handy bookmark for running basic checks around the office. The scan covers page loading times, canonicalisation, on-page meta, page rank, error checks, headings, images, keywords, and basic Moz metrics all in one place. Offering the results in an exportable PDF clinches the deal in making Found one of our go-to options for free site ranking tools. Moz offers our favorite premium SEO service, but even the free data they provide can be helpful. 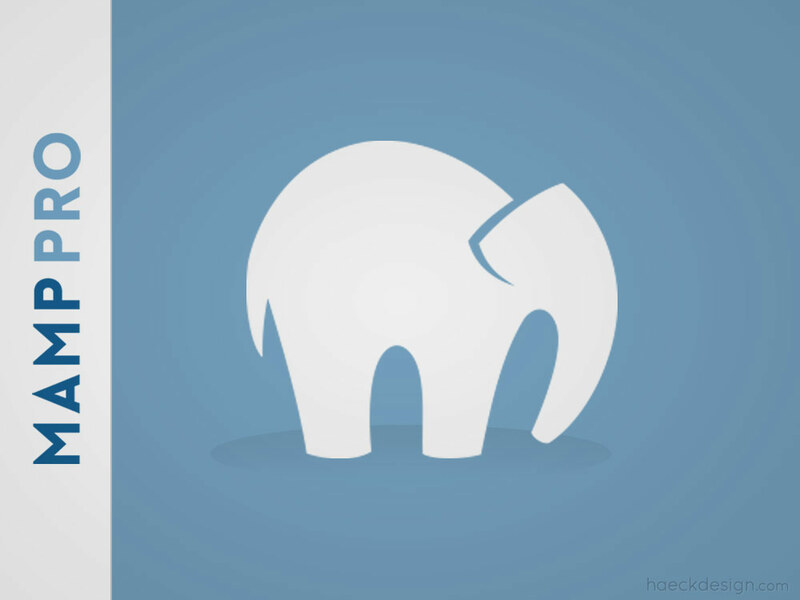 The browser extension they offer taps directly into this API, but you can still run a basic check to determine your sites back-link profile, top pages, social activity, and latest links under the "Just Discovered" tab. 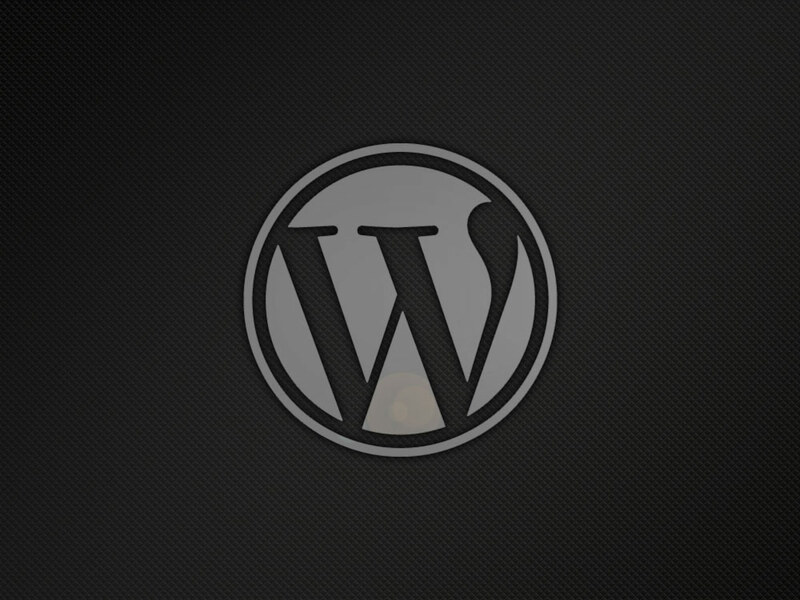 Alexa has been an industry standard in determining a website's viability for over a decade. The data is light - brief traffic assessments, top comps & basic visitor demographics. Industry trust is where their value truly lies, because most other SEO tests rely (in part) on their API. No revolutionary insights here, just a highly trusted source. Power Mapper's Sort Site tool may not be much to look at, but the data covers a wide breadth. The free version covers ten pages of your site, checks for structural errors, accessibility issues, broken links, light seo, and potential cross-browser usability issues. This data isn't intended for SEO fine tuning, but will spot large holes you may have overlooked. A new seo testing tool that covers the basics, but more importantly provides valuable insight into the logic behind them. After checking for sitemaps, alt attributes, robots.txt, validity, etc. 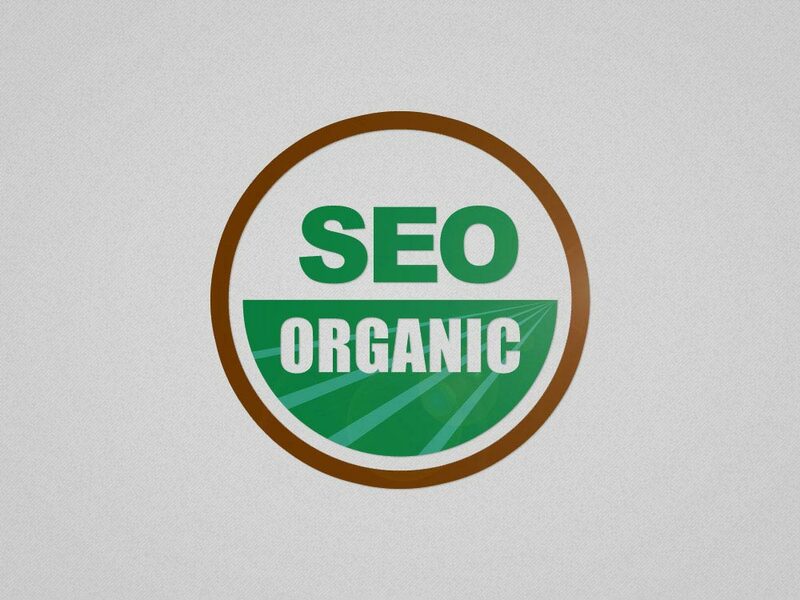 Scroll down a bit & you'll see fantastic posts addressing crucial seo elements. Varvy's guidelines have become some of our favorite SEO posts period. This tool utilizes HubSpot's insight API and compiles overall grades for performance, seo, security, and mobile. Although the coverage is relatively holistic, it's lack of detail and somewhat cheeky presentation makes it a solid option for beginners or folks who are looking to keep their SEO involvement relatively light. 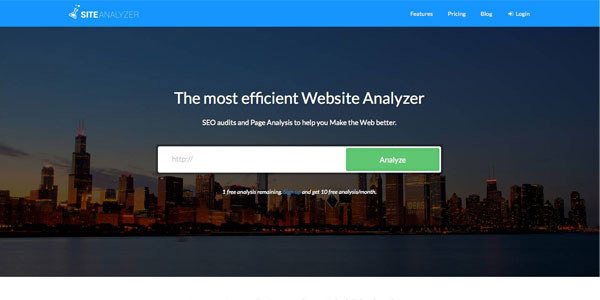 Another light yet comprehensive tool, Webpage Analyzer pulls your meta, does a basic content analysis identifying keywords, keyword density, checks links, then runs simple social metric totals. Again - Nothing life changing here, but a solid light option and a great resource for beginners. While the previous tools aimed for a more holistic assessment of performance, these free site ranking utilities focus on individual ranking factors. It's important to note that some key ranking factors do fluctuate in importance quite a bit. SSL inclusion for example was recently identified by Google as a crucial aspect going forward (Google Webmasters - SSL Everywhere). Beyond security, some elements like code validity, loading speed, and link accuracy are pretty timeless and should remain high on the priority list. With that in mind, these are a few of our favorite tools for addressing specific ranking factors. 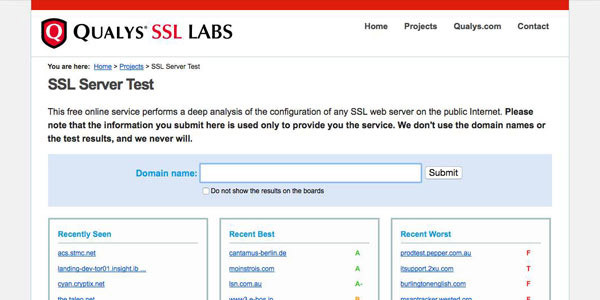 Qualys is a unique tool that performs deep analysis of the SSL integration on your server. Not only does this utility cover basic authentication elements, it also checks multiple protocols, cipher suites, and runs multiple handshake simulations to probe possible weakness in your setup. After these tests are run Qualys's Server Test checks your configuration against popular exploits to ensure you have your bases covered. As the importance of security grows, this SSL Server Test becomes more and more crucial for forward thinking developers. Recommended. 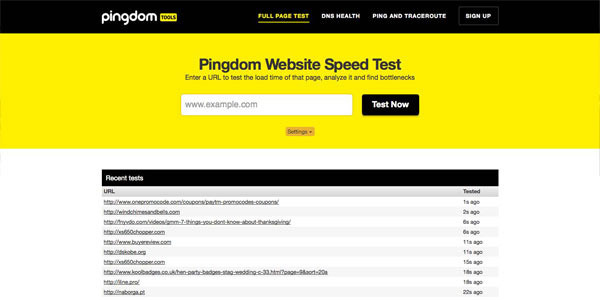 Pingdom is a slick tool that offers comprehensive speed tests, DNS health, and Ping tracking. 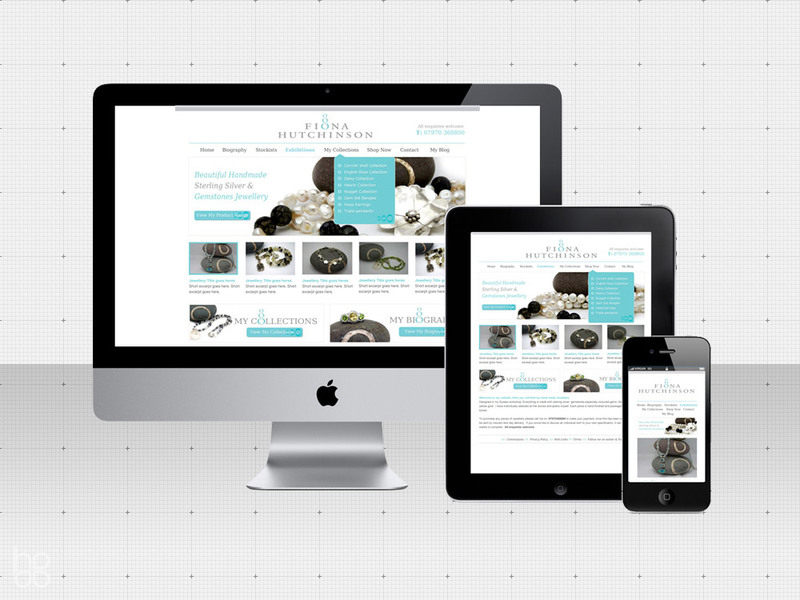 Simply include your site, specify the location you'd like to test against (or allow it to choose at random), and you'll receive a detailed waterfall of how your webpage loads. The "Performance Grade" tool is hugely helpful since it lists your potential speed issues, the files involved, and they offer suggestions on how to mitigate each. If you like to learn by reverse engineering, this tool can teach you quite a deal on how server's handle content and how that impacts user experience. Recommended. If your code isn't valid, nothing else matters. W3C is the industry standard for testing validity and we'd highly recommend running any HTML or XMl through this tool and editing till you see green. There are few tools more important then a quality validator and thankfully this project officially titled "Nu HTML Checker" is free for use across the board! They additionally offer CSS validation on-site, but there is a little ambiguity in the importance of CSS validation. That said, it can certainly be helpful in identify major errors if you're running into CSS problems. Recommended. Google's web performance tool renders your site and provides suggestions for both mobile and desktop versions of your site. Although Google's rules are not gospel, they are the leading influence on the SEO industry making their guidance pretty important and their suite of Speed Tools very helpful. 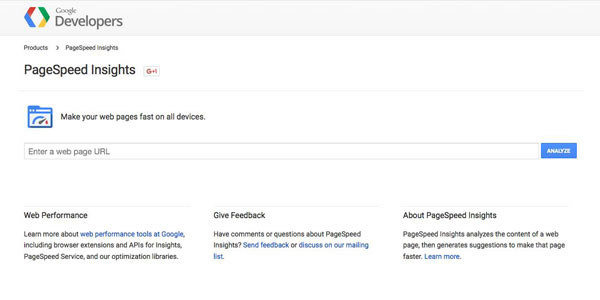 Since the tool is tied to the PageSpeed suite, loading speed is the primary testing factor. Google has also integrated basic UX guidance though, which is somewhat unique. Everyone loves scoring high, but the detail and suggestions are where you'll find the very useful tidbits of info. Visual confirmation of how your website renders is valuable, but few developers have the time or equipment to pull a website up in every possible OS and browser. Just like another of our favorite tools named BrowserStack, Browser Shots allows you to select various browsers then it runs multiple screenshots and delivers you the results in short time. Although seeing code check out is nice, seeing a real screenshot is incredibly reassuring. This Link Checker looks for issues in links, anchors and referenced objects in a Web page, CSS style sheet, or recursively on a whole Web site. For best results, it is recommended to first ensure that the documents checked use Valid (X)HTML Markup and CSS. 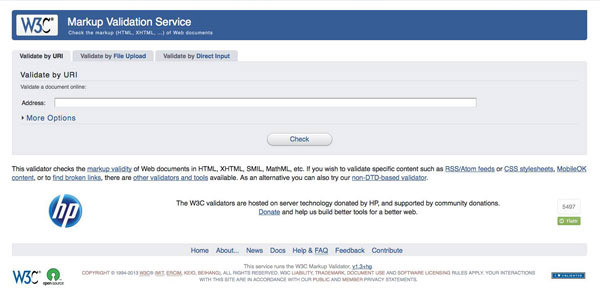 The Link Checker is part of the W3C's validators and Quality Web tools. We will certainly keep these free site ranking utilities updated, but if you're interested in learning more about individual ranking factors, we'd certainly recommend these excellent articles by Moz, Northcutt, and SearchEngineLand. While nobody can be 100% sure what Google will be looking for in the future, keeping a finger on the pulse of the SEO world should assure that no particular factors will pop up and surprise you. 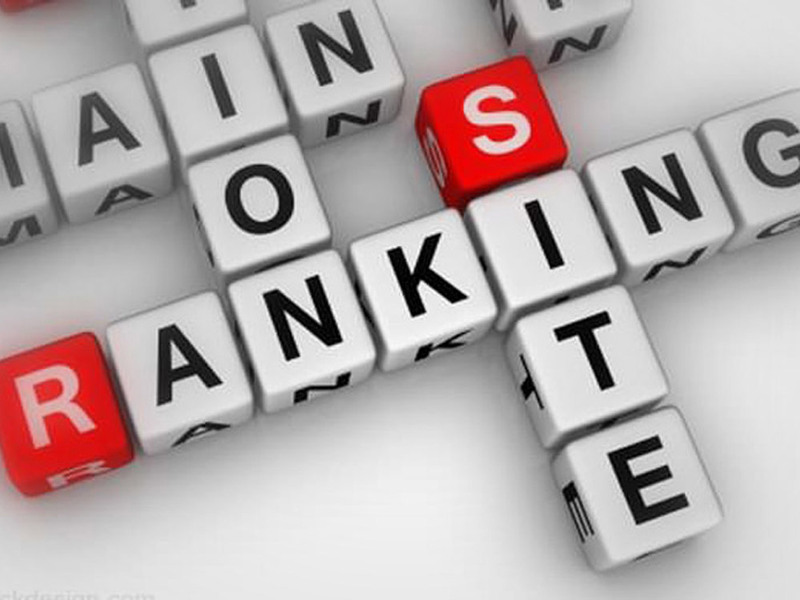 Hopefully the previous website ranking tools will help many of you in tuning a projects seo performance. If you believe there are any we missed, please shoot us a message on your favorite social network. In the meantime, enjoy your SEO boost, please share with the buttons below, and as always - Thank you for dropping by!